JJ Abrams has paid a touching tribute to the late Carrie Fisher. 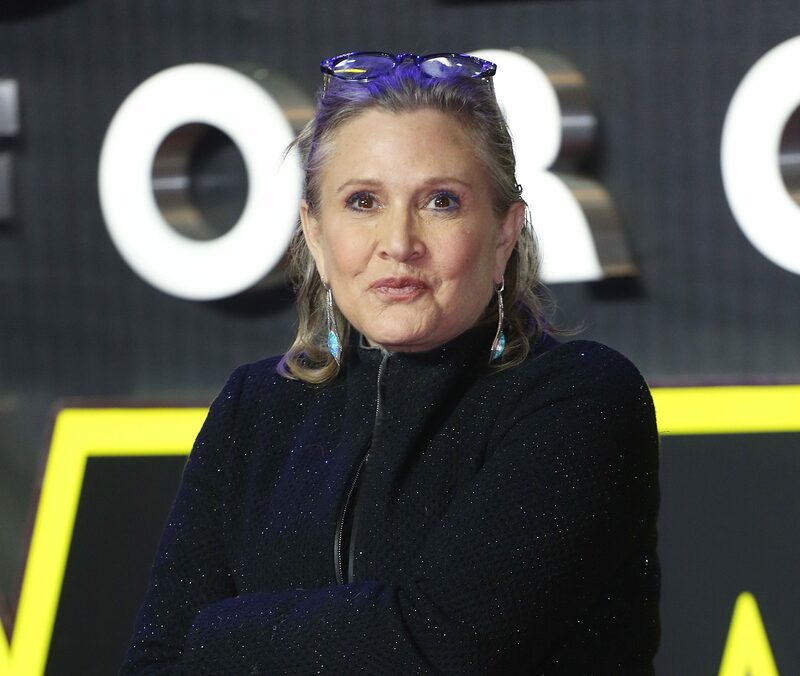 The director remembered the late actress on Twitter, when he shared his first photo from the set of the new Star Wars film. He captioned the photo, which shows an image of a camera on set, “Bittersweet starting this new chapter without Carrie”. “Grateful for @rianjohnson and special thanks to George Lucas for creating this incredible world and beginning a story of which we are lucky to be a part,” he finished. 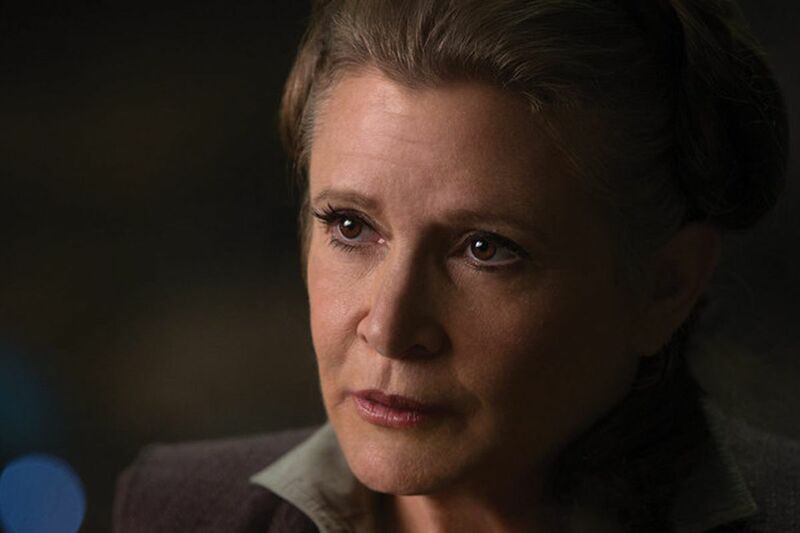 Carrie appeared in episodes seven and eight of the Stars Wars trilogies before she passed away in 2016. The final instalment of the trilogy will be released on the 20th of December 2019.